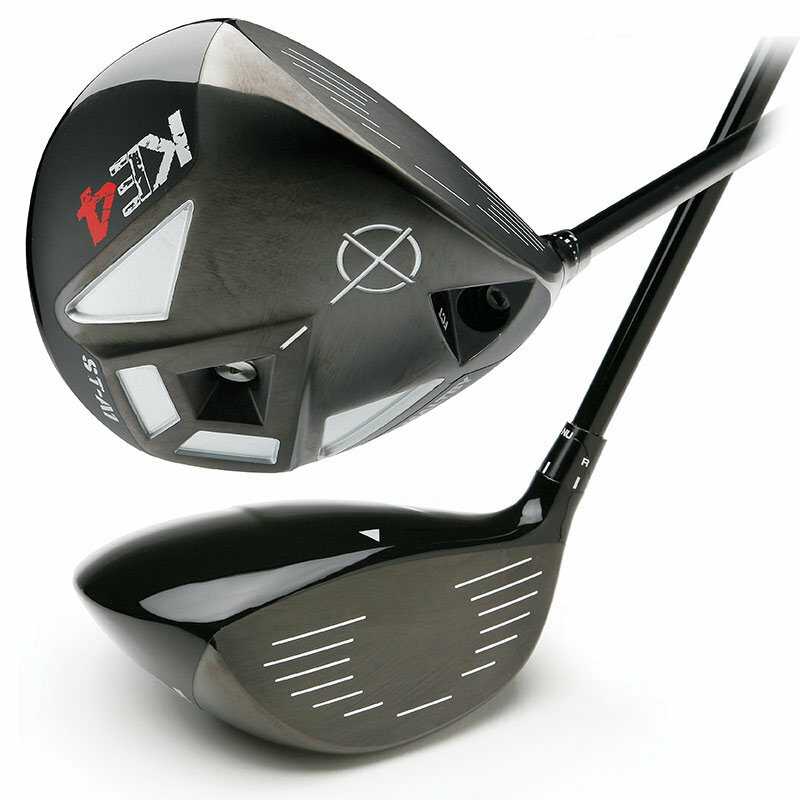 The KE4 ST-A1 adjustable driver is a game changer! Game changing in that it gives professional club fitters and avid golfers the ability to customize driver head specifications to optimize ball flight. Using a proven adjustable hosel design that allows 26 distinct settings, the ST-A1 designed square face angle can be adjusted from 3 degrees closed to 3 degrees open by changing the FCT adjustable hosel sleeve settings using the FCT torque wrench. Multiple options in between the maximum closed (C) and open (O) location allow for face angle adjustments at lesser amounts, providing true fine tuning of directional flight and trajectory. In additions, the lie angle can be adjusted independent of the face angle. The “N” or neutral setting provides a standard lie angle and the “NU” neutral upright setting on the FCT adaptor provides a 1.5 degree upright lie angle. Two designed loft options provide vertical flight control, with the 9.5 degree loft option providing low-to-mid trajectories and the 10.5 degree loft option providing mid-to-high trajectories. Players of all skill levels, with the right amount of adjustment, can find the perfect setting to optimize their ball flight.